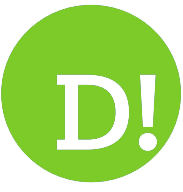 By Maxine Ashford on 2018-11-25 - Maxine has been a journalist since the late 1980s and for the past 13 years has specialised in motoring. Former motoring editor at Media Wales responsible for the Western Mail, South Wales Echo, Wales on Sunday. Freelance since 2009, Maxine loves cars but not quite as much as rugby! WHEN Jaguar announced that it was introducing an SUV to its line-up it sent gasps of disbelief through its loyal fanbase who had long admired the marque for its beautifully-streamlined sports cars. 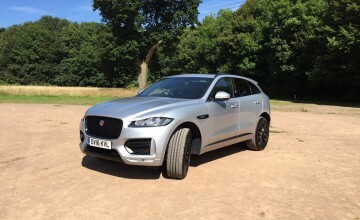 But the fears were soon put to bed because Jaguar introduced the F-Pace. 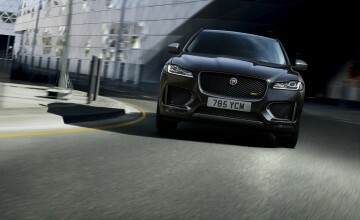 Yes, it's an SUV, but it possesses all the creative styling associated with the Jaguar name and it drives like a demon. 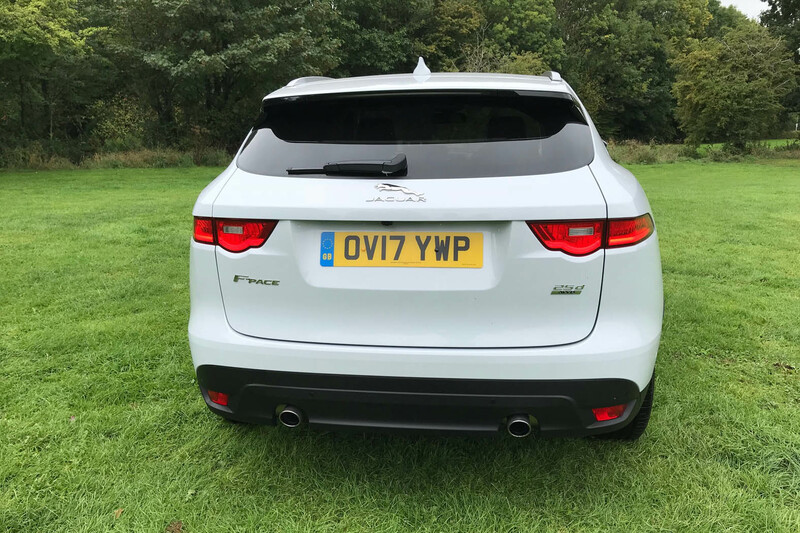 Approach the car from any angle and it's clear to see Jaguar has drawn on its decades of experience designing and building luxury sports cars to create the F-Pace. Eye-catching features include sweeping lines with a muscular and athletic profile. There is a sliding panoramic sunroof, chrome roof rails, Xenon headlights with LED Blade daytime running lights, twin tailpipes, LED tail lights, privacy glass, satin chrome radiator surrounds and side power vents, plus 20-inch alloys to complete the look. 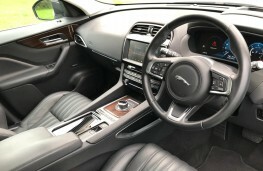 The interior is spacious and very upmarket in its layout. 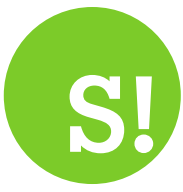 And, of course, there's a whole host of techno treats and creature comforts to explore. 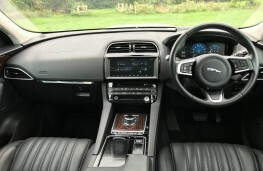 The kit on our Portfolio model included the likes of Ebony Windsor leather trim, a head-up display, a Navigation Pro system with Meridian surround sound music system, ambient lighting, Bluetooth connectivity, DAB radio, 2-zone climate control, plus a clever 10-inch dual view touchscreen so the passenger can watch a movie while the driver sees the traditional information. The leather seats feature 10-way power adjustment with memory settings and they can be heated to fend off the winter chill. Back seat passengers benefit from oodles of space to stretch out and there is room for a trio of adults to sit comfortably. 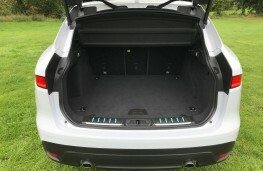 Storage options also impress with a boot capacity of 650 litres that increases to 1,740 litres with the 40:20:40 split folding rear seats dropped flat. Elsewhere, there is a lockable glovebox, deep door pockets, a centre console storage box, front and rear cup holders, a front armrest with storage bin and boot ties to stop items rolling around. 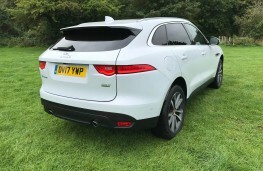 Our car was priced at £47,115 although a number of optional extras bumped the cost up to £63,274. 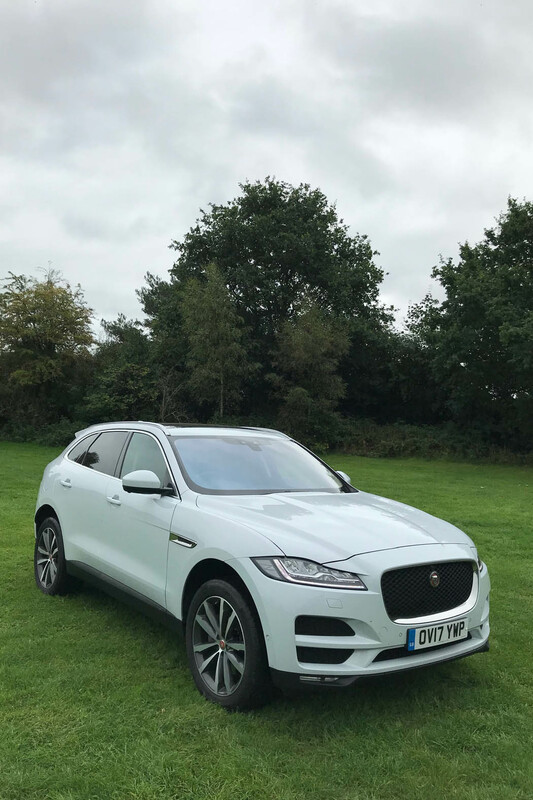 The car was powered by a 2-0-litre turbocharged diesel engine delivering 240ps and it could sprint from 0-62mph in 7.2 seconds, topping out at 135mph. According to official figures, the F-Pace can achieve combined fuel economy of 48.7mpg with carbon emissions of 153g/km. 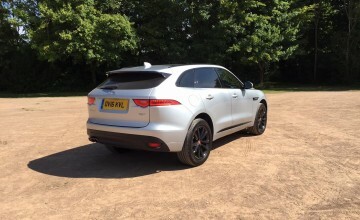 But despite all the luxury and eye candy design cues, it's the way the car performs on the road that really impresses. 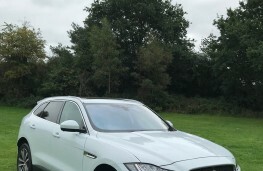 Unlike some high sided vehicles, it can be thrown into corners with confidence - there is minimal body movement and the road holding is ultra grippy. It feels beautifully balanced and composed over rougher surfaces with the efficient suspension system ironing out most of the bumps and dips along the way and that was on larger 20-inch wheels that were a £1,255 optional extra. 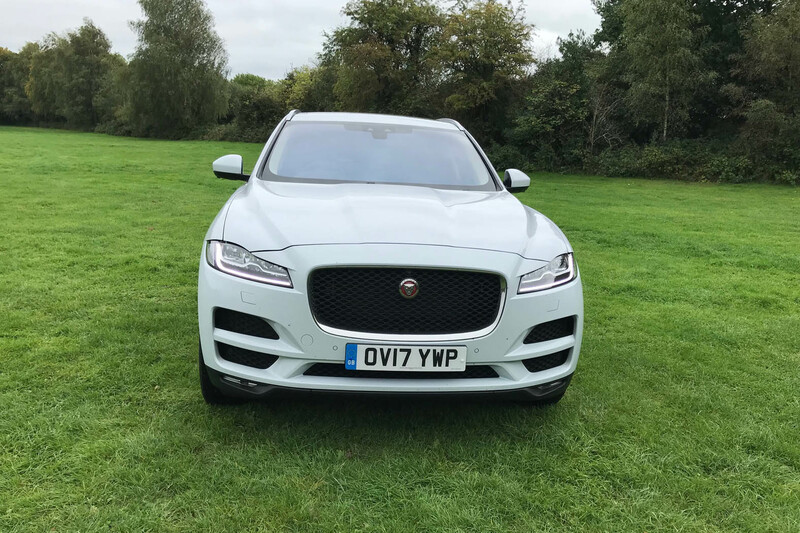 The acceleration through the eight-speed automatic gearbox is perfectly timed and there is a constant stream of power on tap. It's a car that is happy powering along motorways or being unleashed on twisting country lanes. 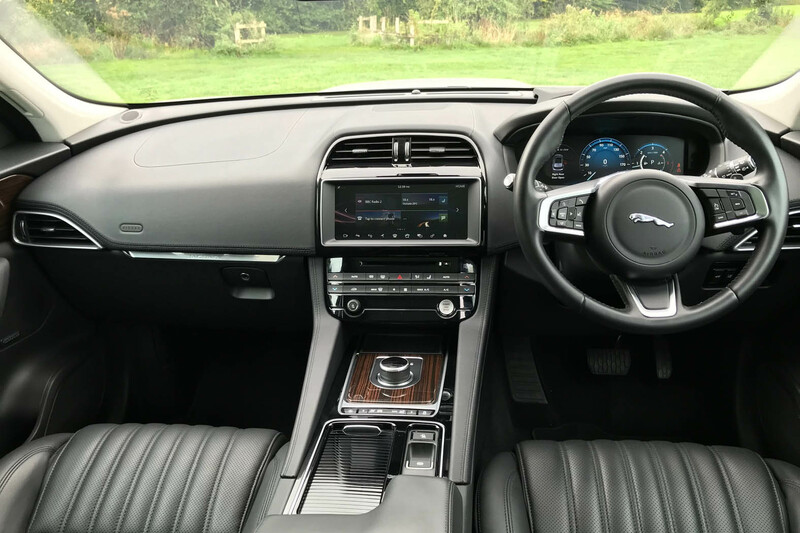 It's also agile when manoeuvring through the crowds in city centres where the Advance Parking Assist Pack with surround camera costing Â£1,930 extra will make you look a complete expert when squeezing into a tiny parking space. The cabin remains refined and hushed against any road surface, engine or wind noise and the comfort levels are impressive too. I completed a 200-mile-plus trip in one go and still exited the car feeling pretty refreshed. 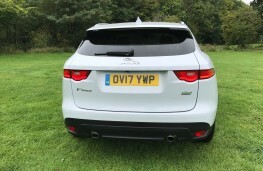 But it's not just on the road that the F-Pace scores well. 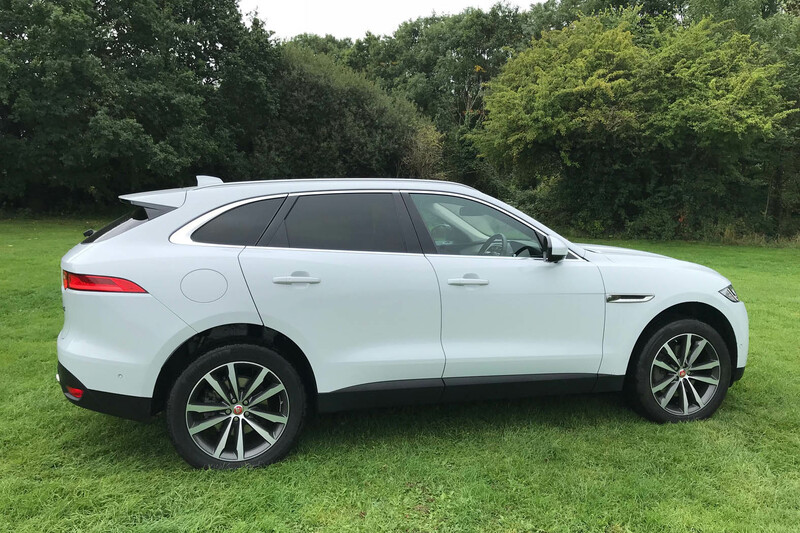 It is a very capable off-road car too - if anyone is bold enough to take a vehicle costing more than Â£60,000 far away from the Tarmac. However, the assurance of all-wheel drive ability is very comforting during winter months when you can wake up to a couple of inches of snow. 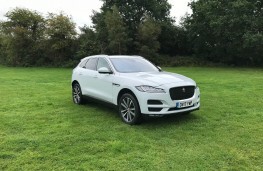 The F-Pace, which received the maximum five starts when it was tested for its Euro NCAP safety rating, is loaded with safety kit and driver aids. 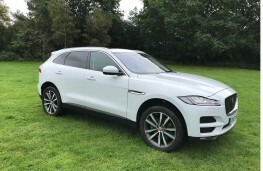 Features include autonomous emergency braking, lane departure warning, dynamic stability control and traction control, emergency brake assist, trailer stability assist, hill launch assist, blind spot monitoring and reverse traffic detection, numerous airbags, plus plenty more besides.